The only product made by every single country in the world. As universal as, well, BEER. What a better way to celebrate such a product than with a CD totally dedicated to BEER. A 12 pack of little BEER songs for every occasion or actually the only occasion that really matters, drinking BEER. So sit back, pop at top and listen as you drink you’re very favorite BEER, or is it BEERS? 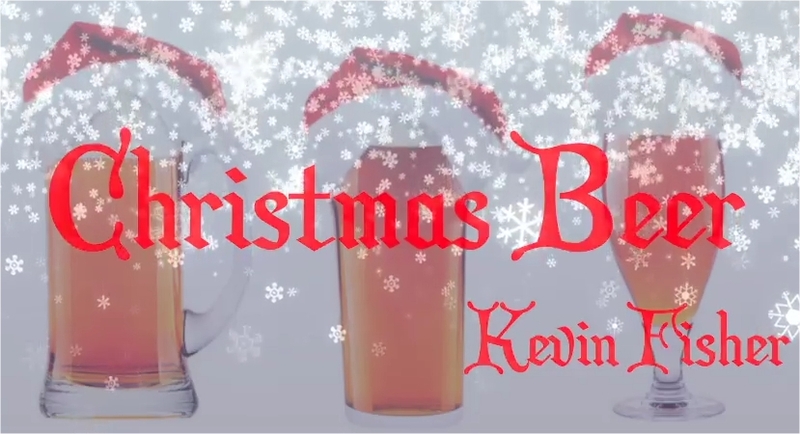 Get your free mp3 of Christmas Beer – Click here! 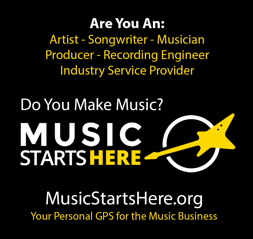 Kevin Fisher is a songwriter…..solid and successful. He took his skills he learned from singing and writing for the SoCal band Naked to the World, voted Acoustic Band of the Year by the National Academy of Songwriters, and put it into a Gold and Platinum record with country singer Sara Evans, a Gold and Platinum record with the amazing Rascal Flatts, excellent cuts by Uncle Kracker, Tim Rushlow(Diamond Rio), Little Big Town, Paul Anka and more. He has been a staff writer for some of the most creative publishing companies around…like Hayes Street Music, Pitchfork Music, Courtyard Music, and Warner Chappell. He is also out there on TV and film with such shows as Brotherhood, Pretty Little Liars, True Blood, Frozen Ground (Nicolas Cage), and soon to be released the Angriest Man in Brooklyn(Robin Williams, Mila Kunis). 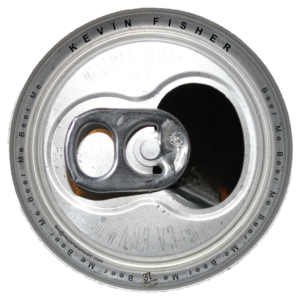 Last but not least, Kevin Fisher is the co-author for the musical “Unbeatable: A Musical Journey” which opened in New York in 2009. 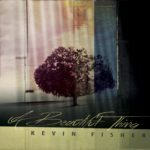 This song was written by Kevin Fisher, sung by an artist in Germany Lilly Kristen produced by Johnny Matrix. I just pulled out one of my favorite CDs, “Naked to the World” signed by the group at Friday Harbour I never 1996. I knew they disbanded but I wondered what ever happened to them. Kevin (and Jamie) were awesome. I’d love to know what else he recorded and with which others.